or how you can imprison perfume in a box.. 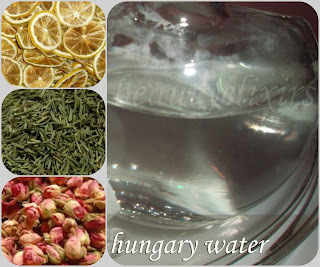 This is a really easy and tempting aromatic alchemy! Let's make a solid perfume. 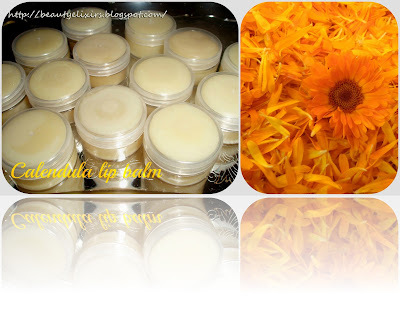 In fact it is about an aromatic balm using jojoba oil as carrier oil and beeswax. 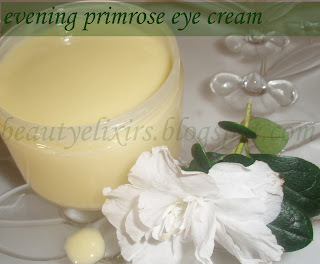 The addition of a floral wax will increase the quality of this solid fragrance. 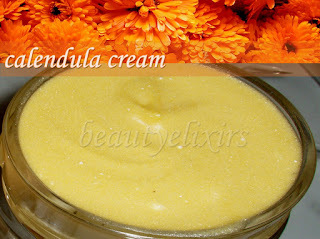 The trickiest part is the preparation of the aromatic blend: Of course, only essential oils will be used. 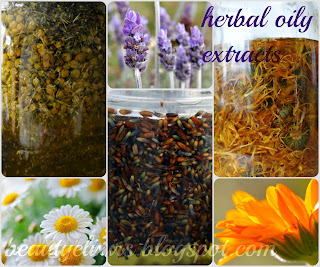 Once the essential oils are mixed, then it will take only a few minutes to prepare your perfume. And don't forget: this kind of perfume is portable, easily used, long-lasting and makes a great gift. This recipe was originally published in May, 2007. 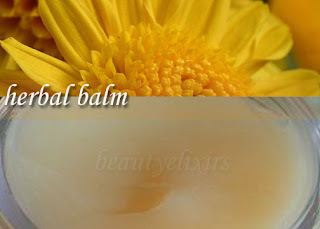 The proportion of the essential oils is 15% of the balm volume. In a very small glass container mix your essential oils. You can always experiment and create a scent having your own signature. 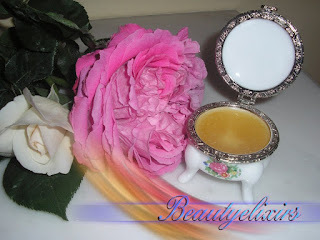 But maybe you want to imprison the rose scent in a jar like I did..
Be cautious when using essential oil, they are not only aromatic, they contain potent active substances! Get well informed of the properties of each one of the EO you are going to use. In her book, J. Cox, proposes almond oil to be used as a carrier oil. I did not adopt her proposal, I preferred to use jojoba oil which is more stable, does not oxidize easily and it is more penetrating. 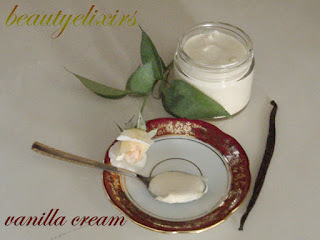 I have modified also the ratio oil to wax; I opted for a 3:1 ratio to obtain a firm balm, usable but not meltable. The ingredients are measured with measuring teaspoons, 1 tsp=5ml. 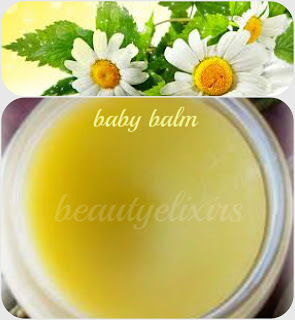 To prepare the balm follow the steps described in this tutorial: how to make a herbal balm or salve. 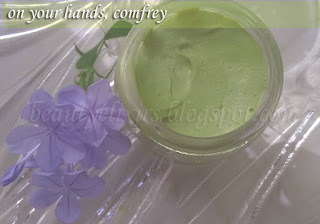 Before the balm start to solidify add the aromatic blend and stir well. 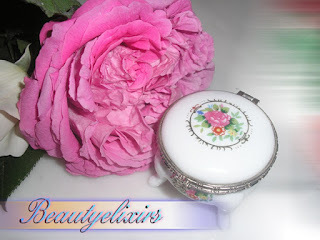 Store your solid perfume into a decorative jar and allow to cool. You can use it just after, voila! ‘Rose in a jar’ has an oriental-floral scent. Its heart is 100% rose; rosewood and palmarosa are its substitutes. Top notes combine the citrus freshness with the spicy pepper notes whereas sandalwood, benzoin and cedarwood make a mysterious base. The "Rose in a jar" matches with tango_flamenco.